As part of its network modernisation initiative, all existing Honda showroom and service centres will adopt a new corporate identity to incorporate more digital mediums in the customer experience. As a sign of moving with the times and owing to the ever-growing popularity of digital elements in modern-day customer experience, Honda Cars India, over the next three years, will progressively give a makeover to its current sales and distribution network in India. The new corporate identity will focus on including more digital touchpoints in the existing customer experience, an aesthetic overhaul of the sales and service facilities along with the introduction of the 'iWorkshop' – a fully integrated digital workshop management system. 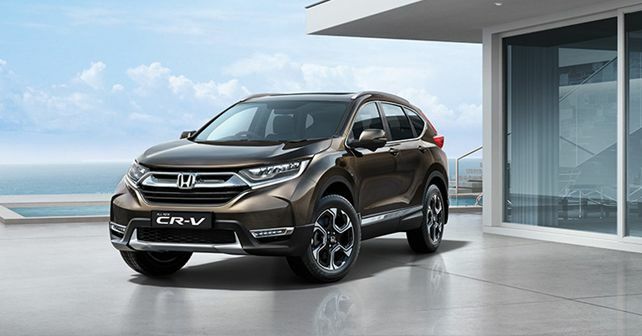 'We are confident that the new experience at our dealerships will amplify the ‘Joy of Buying’ for all our customers and ‘Joy of Selling’ for our dealership staff, which is at the core of Honda’s philosophy and the brand,' he added. The key highlights of the new network identity include a brand new exterior design, a common customer lounge for sales and service customers and numerous other changes to the interior layout. For more interactive user experience, digital aids like product explanation videos and colour/accessory configurators will also be used. The 'iWorkshop' initiative will help in making the after-sales experience more efficient with real-time updates and most procedures like booking of appointments to the bay allotment at the service centre will all be taken care of via a tablet-based user interface.